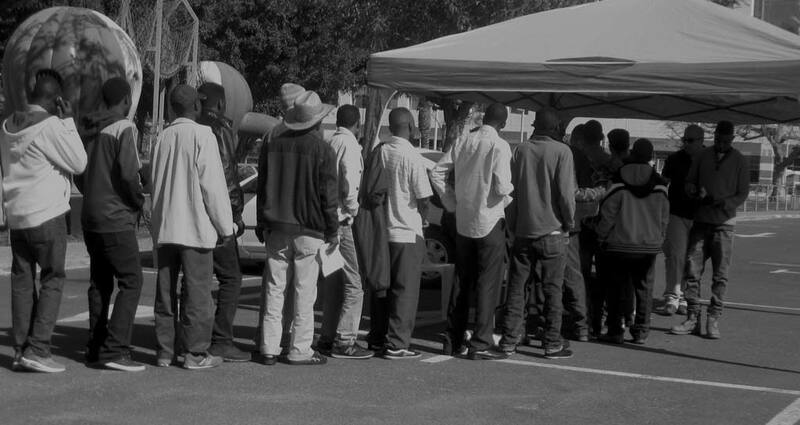 On the 25th January 2018, the European Court of Justice in a Preliminary Reference ruled that an asylum seeker cannot be subjected to a psychological test in order to determine his sexual orientation and that the performance of such tests amount to a disproportionate interference in the private life of the asylum seeker. The preliminary reference concerned a case on the application for asylum which a Nigerian national submitted to the authorities in Hungary in which he claimed that if he were sent back to his country he would be persecuted on account of his homosexuality. His application was rejected on the ground that the psychologist’s expert report they had commissioned for the purpose of exploring the personality of the asylum seeker had not confirmed his alleged sexual orientation. The asylum seeker brought an action against that decision before the Hungarian courts contending that the psychological tests used for the expert’s report at issue seriously prejudiced his fundamental rights without making it possible to assess the plausibility of his sexual orientation. The Court held that the directive on standards for obtaining refugee status enables the national authorities to commission an expert’s report in the context of the assessment of an application for asylum in order to better determine the asylum seeker’s actual need for international protection as long as these procedures are consistent with the fundamental rights guaranteed by the Charter of Fundamental Rights of the European Union. In the context of the assessment of an asylum seeker’s statements relating to his sexual orientation, the national authorities and courts cannot base their decision solely on the conclusions of an expert’s report and must not be bound by them. The Court said that in the event that the national authorities commission a psychologist, the person undergoing that examination is in a situation in which his future is closely linked to the decision that those authorities will take on his application. If the asylum seeker refuses to undergo the tests in question, such a refusal is liable to constitute an important factor on which the national authorities will rely for the purpose of determining whether that person has sufficiently substantiated his application. Therefore, even if the performance of such tests is formally conditional upon the consent of the person concerned, that consent is not necessarily given freely, since it is imposed under the pressure of the circumstances in which an asylum seeker finds himself. In those circumstances, recourse to a psychologist’s expert report in order to determine the sexual orientation of the asylum seeker constitutes an interference with that person’s right to respect for his private life. As regards the question whether that interference with private life can be justified by the objective of collecting information useful for assessing the asylum seeker’s actual need for international protection, the Court noted that an expert’s report can be accepted only if it is based on sufficiently reliable methods: that reliability, on which it is not for the Court to rule, has, however, been disputed by the Commission and by a number of governments. Furthermore, the Court stated that the impact of such an expert’s report on private life is disproportionate because it is intended to give an insight into the most intimate aspects of the asylum seeker’s life. The preparation of a psychologist’s expert report seeking to determine an asylum seeker’s sexual orientation is not essential for the purpose of assessing the credibility of his statements relating to his sexual orientation. In that regard, the Court stated that in a situation in which the asylum seeker’s sexual orientation is not substantiated by documentary evidence, the national authorities, which must have personnel with the appropriate skills, may rely, inter alia, on the consistency and plausibility of the statements of the person concerned. Moreover, the reliability of that report is, at best, only limited, with the result that its usefulness for the purpose of assessing the credibility of the statements of an asylum seeker may be questioned, in particular where, as is the case here, the statements of the asylum seeker are not contradictory. In these circumstances, the Court held that recourse to a psychologist’s expert report for the purpose of assessing the veracity of a claim made by an asylum seeker as to his sexual orientation is not consistent with the Directive, read in the light of the Charter. Iuris has a number of lawyers specialised on Discrimination and Human Rights. In case of queries on discrimination, asylum, residence and citizenship you are invited to contact our offices.